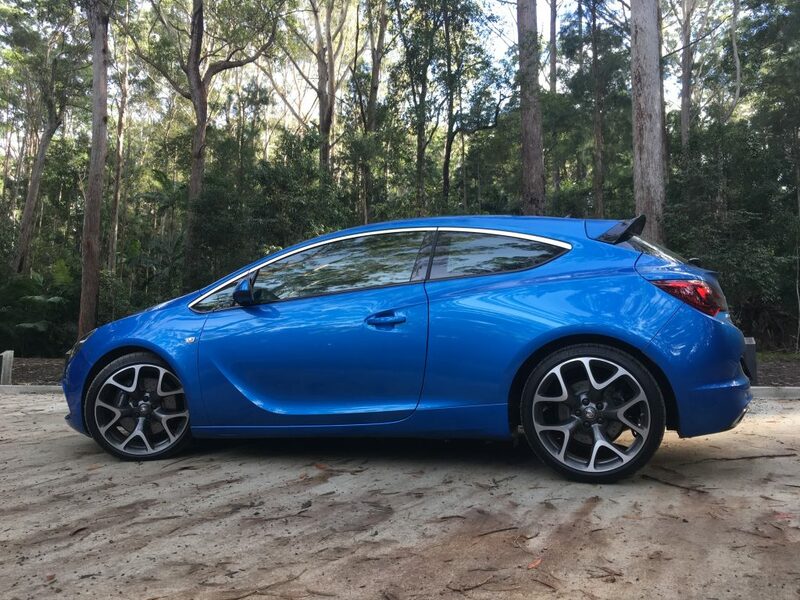 Small but fierce, the Holden Astra VXR took us on an adventure to the spectacularly beautiful Minyon Falls. Before you jump into the sporty Astra, you’ve got to take a moment to admire her exterior. 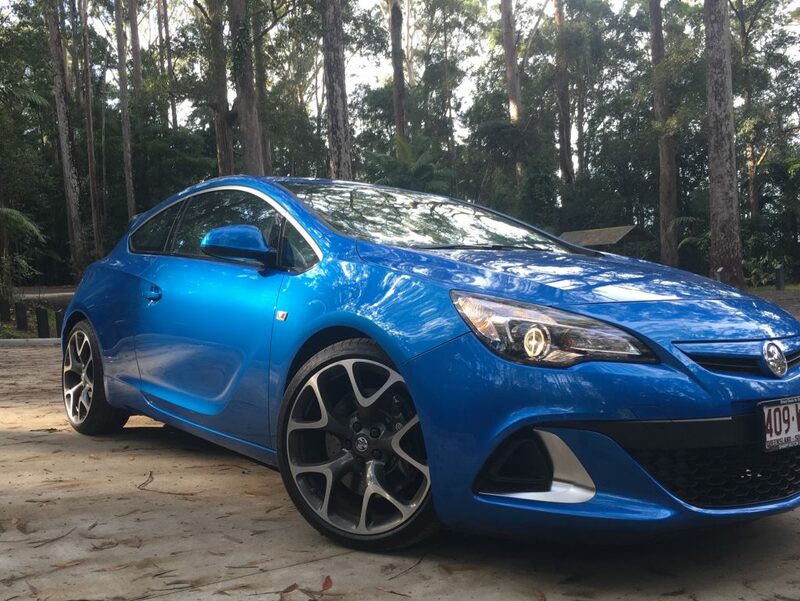 The VXR model comes standard with 20” alloy wheels, and her sleek lines and curves mean she’s definitely one of the best looking siblings in the Holden family. She’s European-sourced, so she revs with a bit of an accent, but speaks fluent English in her MyLink Infotainment system. The driver’s and passenger’s seats can be adjusted in 8 different ways, making it an extremely comfortable ride for even the most finicky. The VXR is packed full of power, and even in Eco mode, I felt like I was bordering on g-forces. 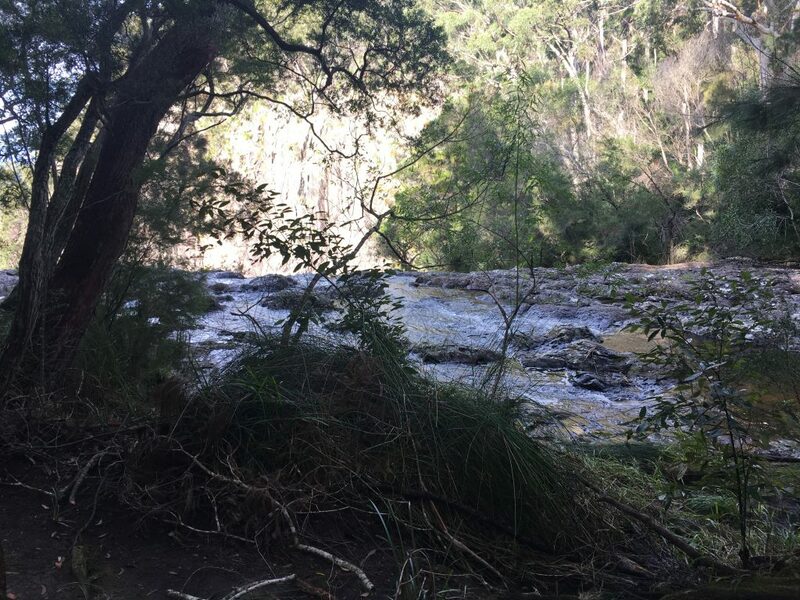 For a car that’s this low to the ground, it’s still an incredibly smooth ride, and we made it up the winding, partially dirt, (sorry boss) roads to Minyon Falls with coffees un-spilled. 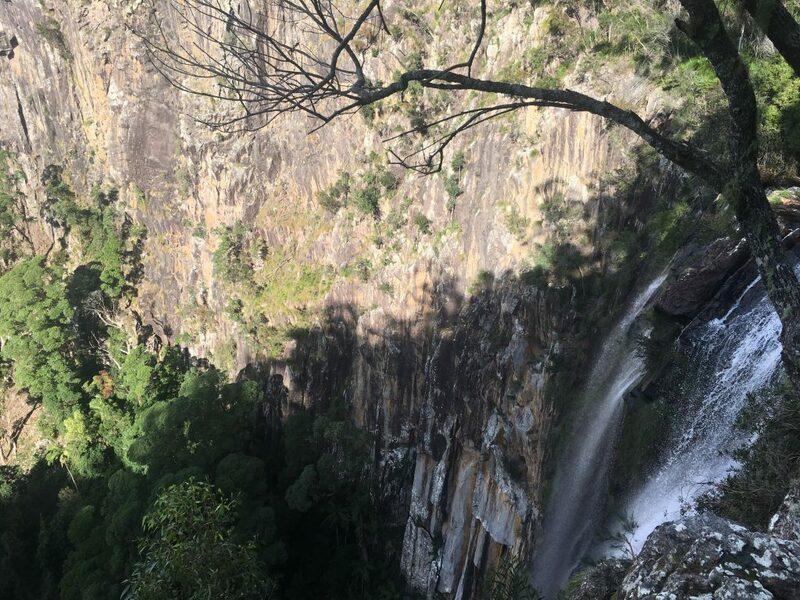 Minyon Falls is located just 1 hr 13 minutes from Tweed Heads and is part of Nightcap National Park. 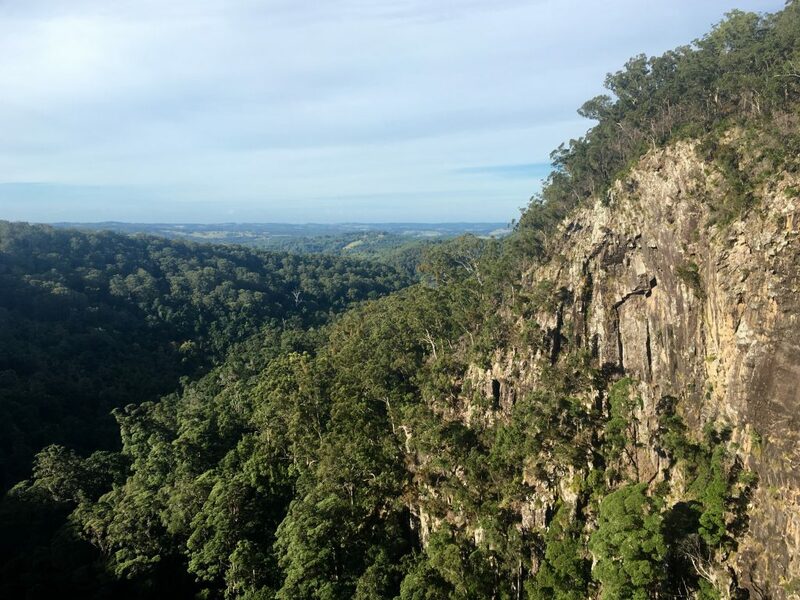 The views from the lookout are breathtaking, and with not a shred of human interference to be seen, it’s truly some of nature’s finest work. 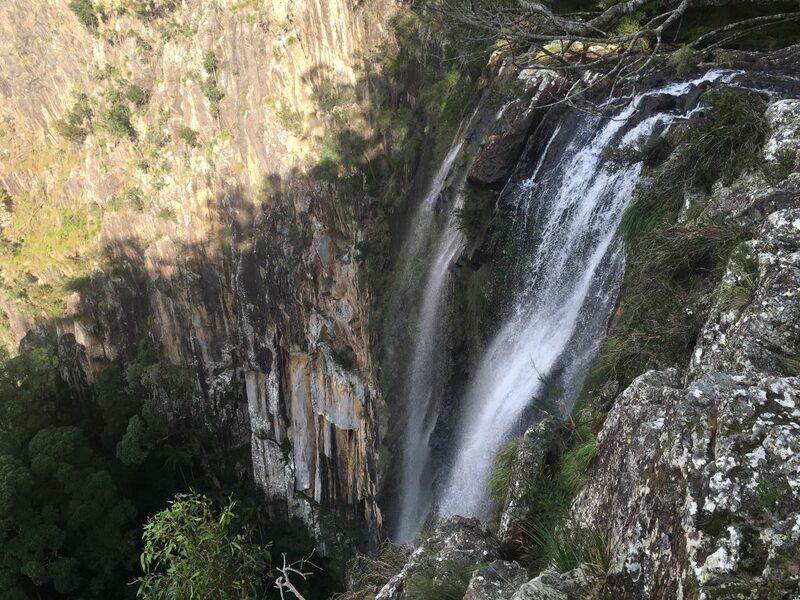 Thankfully, we recently had a bit of rain so we got to see the 100m high waterfall in all her glory, and our view-gazing was complete with the backing track of a soothing cascade. We stopped in at Harvest Café in Newrybar on the way home for our fix of their farm fresh, local, organic food, cold-pressed juices, and All Press coffee. It was bustling with the Saturday morning brunch crowd but as usual, the service and spread did not disappoint. 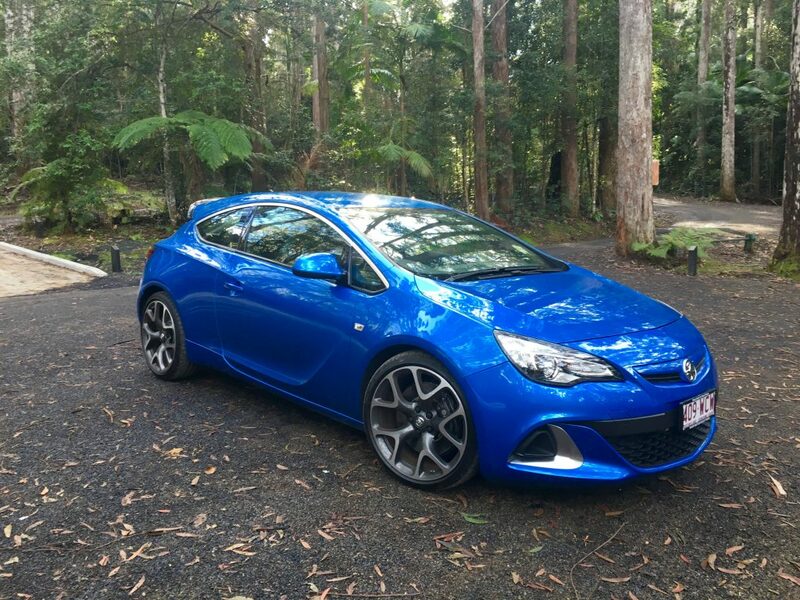 To find out more, come and visit the VXR at Tweed Holden, cnr Wharf and Boyd Streets, Tweed Heads, or visit her product page by clicking here.